04 may 2018 – Pioneer in cutting- edge pathogen reduction technology, Micreos, has released the results of a newly published scientific study which found that PhageGuard S, a new treatment for salmonella reduction on food products, is more effective than lactic acid (LA) and peracetic acid (PAA). 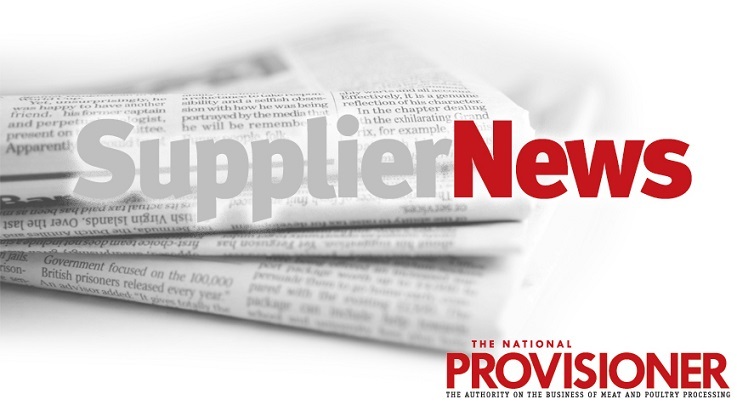 According to the Netherlands-based company, the findings will be of particular interest to meat and poultry processors looking to minimize the use of chemicals in their production processes and protect worker safety. Carried out by Assistant Professor Amilton de Mello and his team of researchers at the University of Nevada, the study concluded that traditional chemical treatments like LA and PAA cut Salmonella levels by under 60 percent. But PhageGuard S, a natural phage solution, significantly reduces bacterial levels, killing up to 94 percent of salmonella in the samples tested. These results challenge the perceived effectiveness of traditional chemical interventions for foodborne pathogen control and highlight phages as a superior and more successful alternative for enhanced consumer safety. PhageGuard S, specifically developed to eliminate salmonella in meat and poultry products, is USDA and FDA-approved and 100 percent organic, addressing increasing consumer demands for more natural food processing aids and industry transparency. Unlike traditional chemical treatments, Micreos says that Phageguard S kills salmonella without affecting organoleptic properties such as taste, odor or texture in food products. 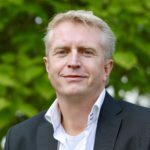 Bert de Vegt, Managing Director at Micreos Food Safety. Micreos develops endolysin- and phage technology that enables targeted killing of unwanted bacteria. 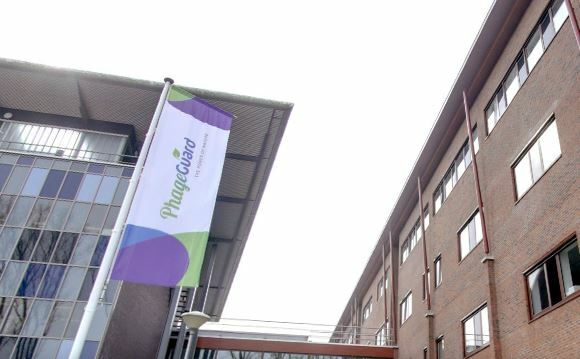 The company runs its production and R&D center for endolysins in Bilthoven and phages in Wageningen ‘Food Valley’, while its head office is located in The Hague. CNS Media supplies information to practicing food technologists and marketers around the world through publication of “The World of Food Ingredients” and it’s digital channels www.FoodIngredientsFirst.com and www.NutritionInsight.com. It is the go-to industry source for news, analysis and insights on the food ingredients sector. Key topics of focus include business news, ingredient launches, research & development and ingredient applications. Taking position as a leading source for food design trends, formulation and nutrition advances. The publication as seen on FoodIngredientsFirst can be read here. The editorial team can be contacted via e-mail at editorial@cnsmedia.com. Click the image to the left to read the official press release. As the meat packing industry standard for well over a century, The National Provisioner provides meat and poultry processing professionals with the latest innovations in protein processing, food safety, new products, meat plant operations, company profiles and industry trends — via its comprehensive website, a monthly magazine (print or digital), Provisioner Prime eNewsletter, an annual Source Book, social media, videos, a mobile app, and more! BNP Media is one of the country’s leading business-to-business media companies serving industry professionals across 50+ industries through magazines, custom media, enewsletters, website conferences, events and market research. BNP Media is commited to helping professionals succeed in business by providing superior information.